Rove Hotels, Zabeel developed by Emaar Hospitality Group and Meeras Holding is a part of new upcoming Rove Hotels in Dubai. It will feature 420 rooms in 14 floors, providing a stylized, culturally inclined and connected getaway for guests. Techture is working on developing the As-built BIM Model and delivering the Architectural and ID Shop Drawings along with the MEP Co-ordination.3 Lakh square feet Mixed Use Development incorporating a Bus Stand, a Hotel and a Hospital. 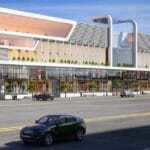 Techture is involved in performing the Architectural, Structural and MEP BIM modelling for the project. Using the BIM workflow and tools like Clash detection and 5D simulation, Techture’s role is to ensure least delays and minimum constructability issues on site. Rove Hotels, Zabeel developed by Emaar Hospitality Group and Meeras Holding is a part of new upcoming Rove Hotels in Dubai. It will feature 420 rooms in 14 floors, providing a stylized, culturally inclined and connected getaway for guests. Techture is working on developing the As-built BIM Model and delivering the Architectural and ID Shop Drawings along with the MEP Co-ordination.3 Lakh square feet Mixed Use Development incorporating a Bus Stand, a Hotel and a Hospital. 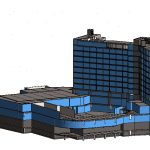 Techture is involved in performing the Architectural, Structural and MEP BIM modelling for the project. Using the BIM workflow and tools like Clash detection and 5D simulation, Techture’s role is to ensure least delays and minimum constructability issues on site. Scale 450 Rooms, 4.5 Lakh Sq.ft. 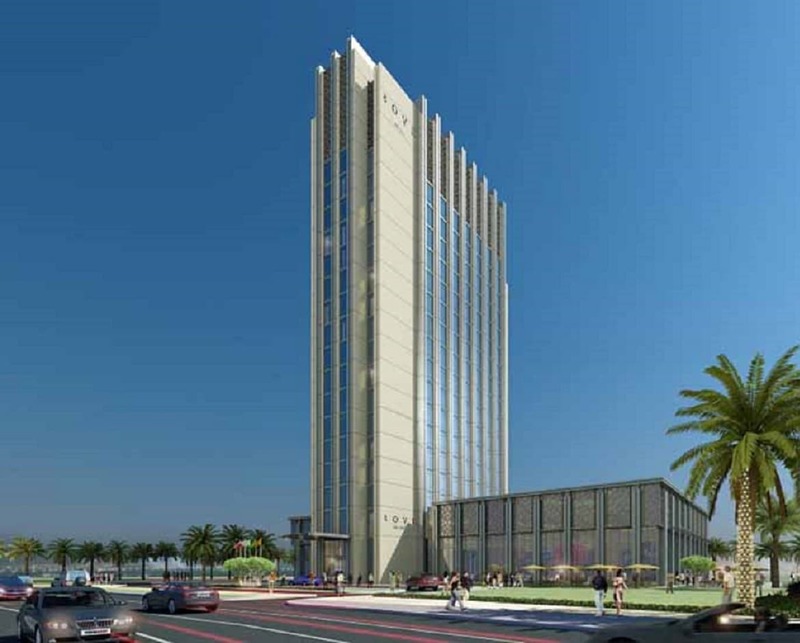 Rove Zabeel, developed by Emaar Hospitality Group and Meeras Holding is a part of new upcoming Rove Hotels in Dubai. It will feature 420 rooms in 14 floors, providing a stylized, culturally inclined and connected getaway for guests. Techture is working on developing the As-built BIM Model and delivering the Architectural and ID Shop Drawings along with the MEP Co-ordination. Rove Zabeel, developed by Emaar Hospitality Group and Meeras Holding is a part of new upcoming Rove Hotels in Dubai. It will feature 420 rooms in 14 floors, providing a stylized, culturally inclined and connected getaway for guests. Techture has worked on developing the As-built BIM Model and delivering the Architectural and ID Shop Drawings along with the MEP Co-ordination.